Please complete the form to the right to download this eBook. 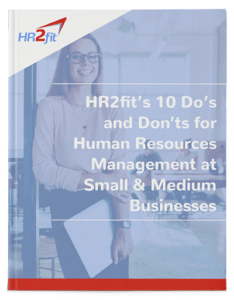 And more elements of managing your workforce to help your business grow. Get your copy of this valuable eBook now!